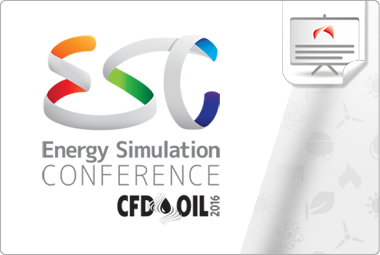 Fill out the form to access the download area of presentations of the first edition of Energy Simulation Conference (ESC 2016). © ESSS - All Rights Reserved. ESSS undertakes not to use contact information to send any SPAM.